Sometimes When You Dream, Your Dreams Come True. 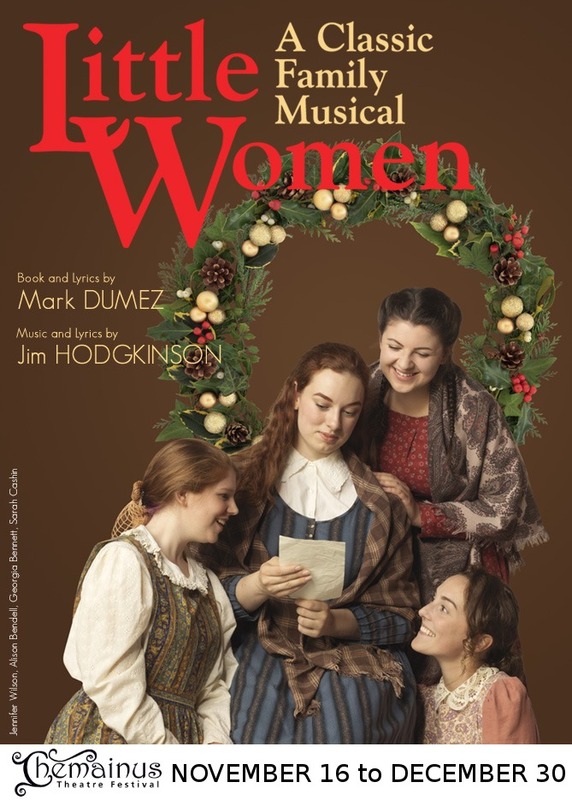 Louisa May Alcott’s beloved holiday story is a buoyant musical of romantic escapades, sibling rivalries and Christmas wishes. With their father off to fight the Civil War, the four March sisters have many imagined and real adventures. As they dream of their futures, encounter growing pains of youth and rise with courage to face their destiny, the March girls learn the true value of hope and family.